The pioneer Students Representative Council (SRC) of HCC (2016-2018) has ended its tenure at colorful ceremony held at HCC. The first SRC was inaugurated in 2016, a year after HCC received accreditation to being operation. 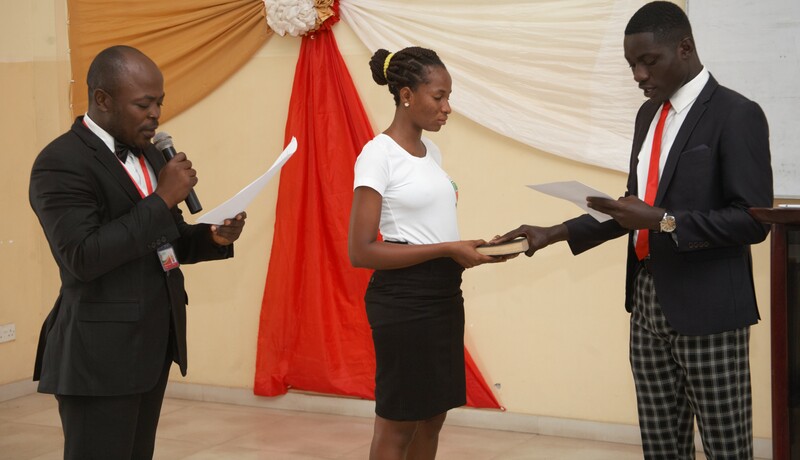 The maiden executives were tasked to draw up the SRC constitution in consultation with the entire student body.